Stern pulls no punches in revealing himself, his loves, his fall from grace and sanity, and the life spent with the world's most glamourous personalities. Filmmaker Shannah Laumeister uncovers not only Stern, but her own unique and controversial relationship with him. 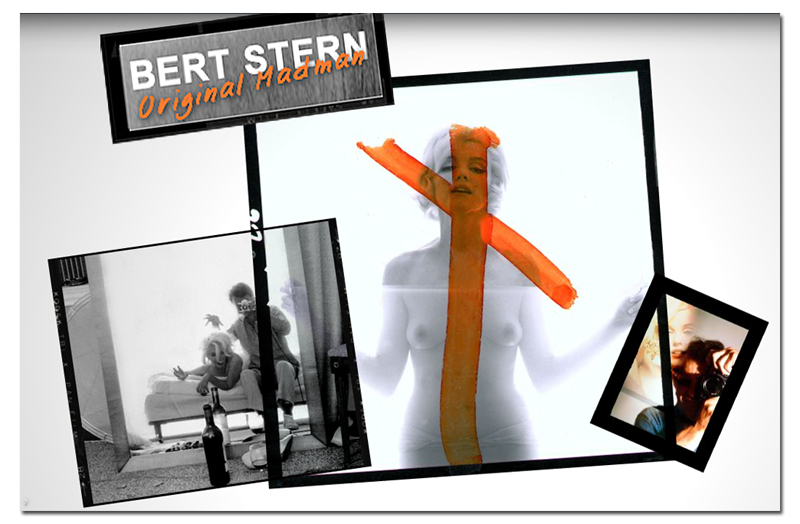 This film shows many of Stern's most iconic images of such celebrities as Marilyn Monroe, Audrey Hepburn, Barbra Streisand, Brigette Bardot, Twiggy, Woody Allen, Catherine Deneuve, Drew Barrymore, Lindsay Lohan, Peter O'Toole, Kate Moss, Madonna, Jessica Lange, Gary Cooper, Jacqueline Bisset, Cheryl Tiegs, Marlon Brando, Sophia Loren, Richard Burton, Scarlett Johansson, Dinah Washington, and Anita O'Day.